Creative Support Alternatives was founded by Mary Ellen Sousa-Hiner with the assistance of Dr. Ian Pumpian in 1992. The focus of the project was, and is, to provide community living opportunities for people with developmental disabilities using the values of inclusion prevalent in educational settings. CSA began as a federal grant administered through San Diego State University Research Foundation and evolved into a fee for service project vendored through multiple Regional Centers in California. The project started providing Supported Living Services in San Diego and later added Independent Living Service and other services. 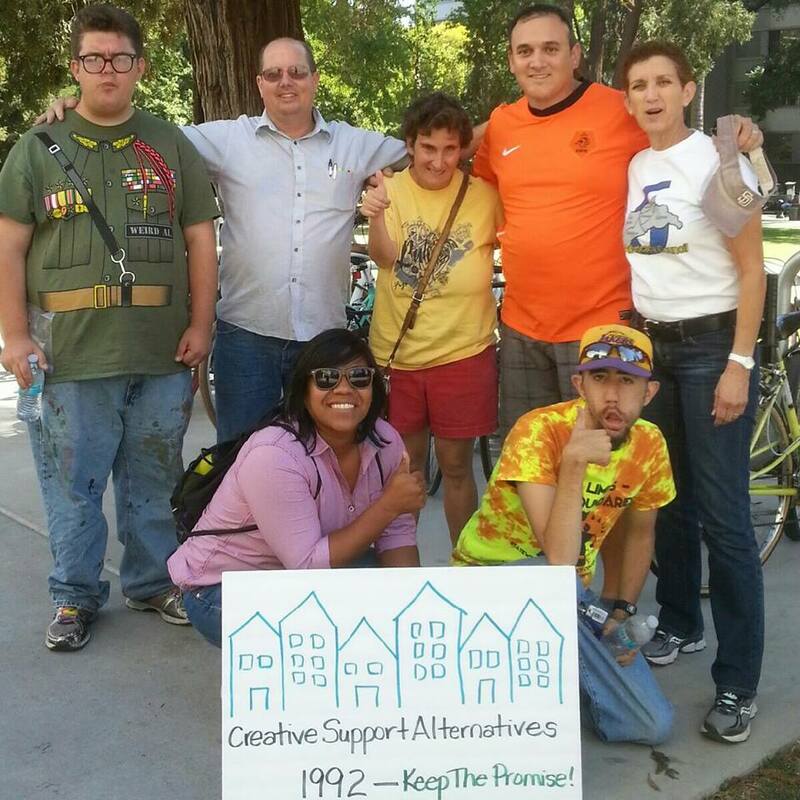 In 2007, Creative Support Alternatives expanded to provide Independent Living Services to the Valley Mountain Regional Center attachment area. Creative Support Alternatives is affiliated with Interwork Institute and San Diego State University Research Foundation, a non-profit organization. 130 E. St. Charles St.